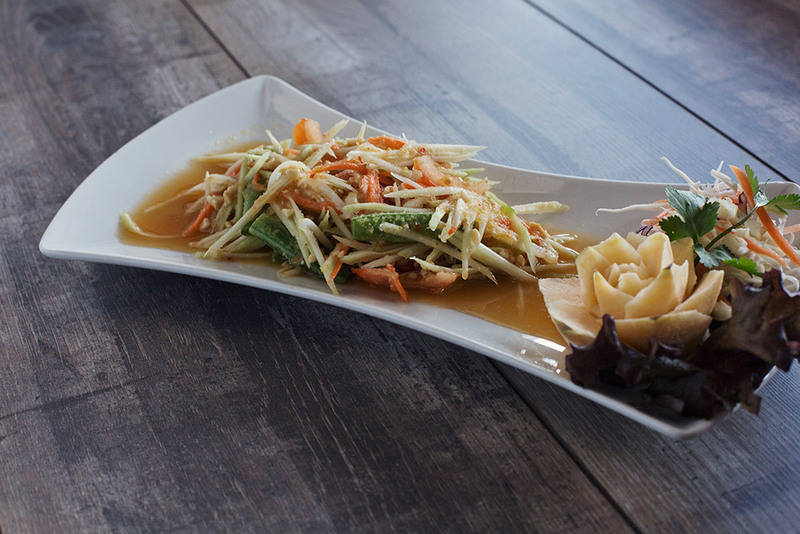 We have recently launched our new wine menu with an improved Thai Selection. 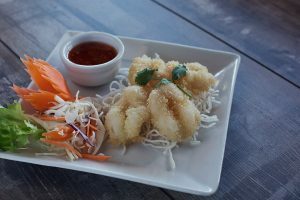 Treat yourself to authentic Thai wine, imported by Siam Winery and available right here in South Shields. Thai wines are grown in the 13th parallel which is very popular for new world wines grown using new viticulture methods. 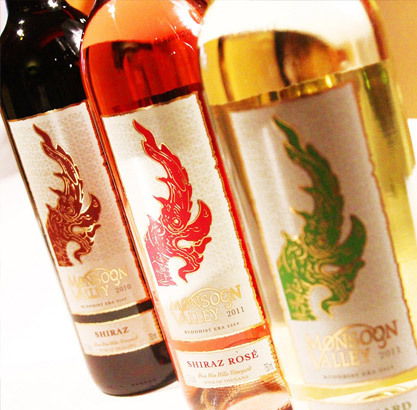 Monsoon Valley wines are an ideal accompaniment to Thai food and are available in red, rose and white. Our range of wine isn't found in the supermarket and like a lager with a curry; a good Thai wine really compliments and brings out the subtle flavour of our foods. Visited here last night for my Dad's 50th. The food and service was outstanding! The seafood salad I ordered was simply divine, unlike anything I've ever tasted. Food and beverages were really reasonably priced and I'll definitely be back! I'm a regular visitor to this restaurant and was there again last night with the hubby. It never fails to impress me. The staff are very friendly, courteous and attentive without being overbearing. The food is nicely-cooked and very tasty and the surrounding decor adds to a lovely ambience. 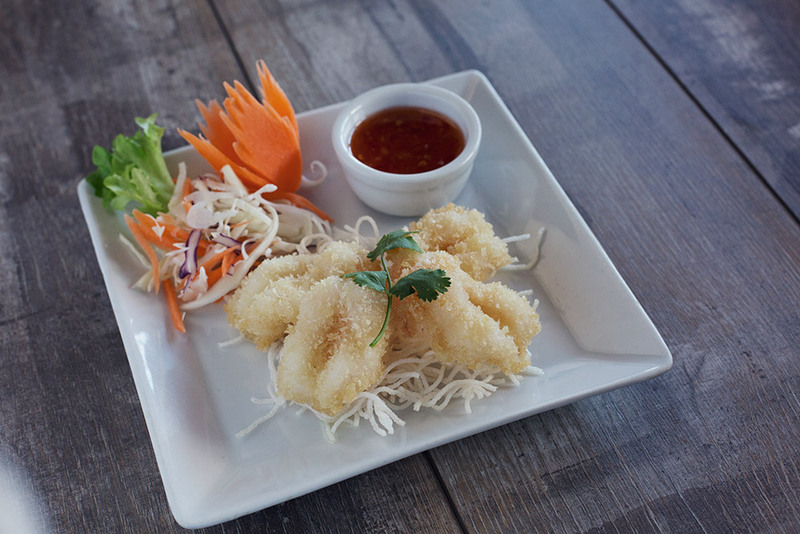 I've tried other thai restaurants in the area but will continue to frequent Orangegrass as it is, by far, the best! Such a lovely lovely restaurant. 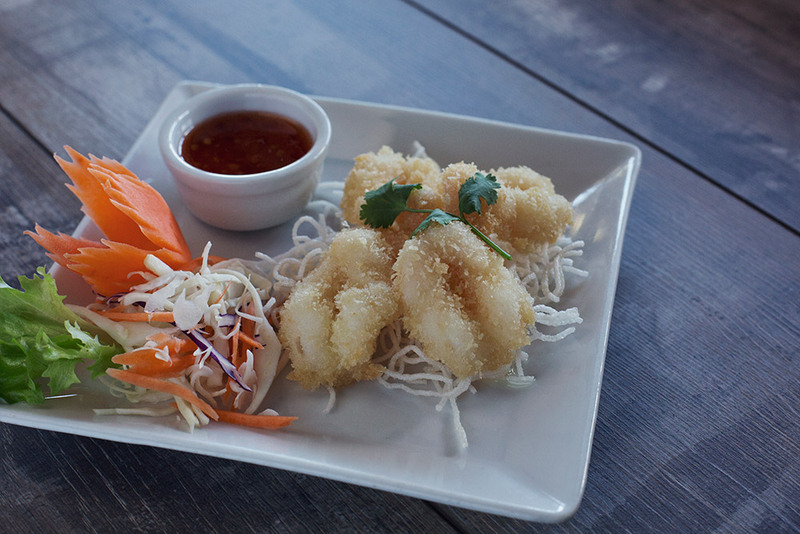 Their menu is extensive & varied. Been about 6 times now & it's definitely one of my favourite places to eat. 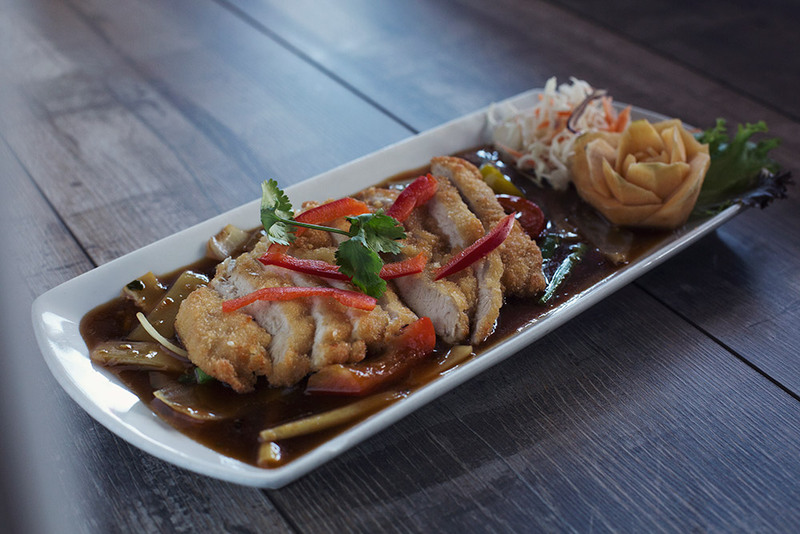 Every dish I've tried has been cooked to perfection & presented beautifully. The service and friendliness of the staff is second to none, they are always smiling & attentitive but not at all overbearing. Food is served in very good time. Highly recommend the coconut rice to go with your main dish. Delicious.